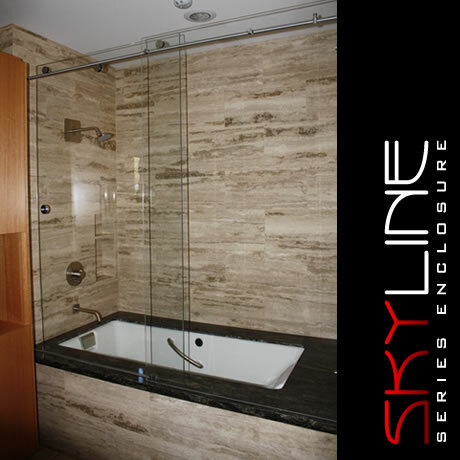 The Skyline Empire: 3/8″ glass with four large rollers. The Skyline Empire is rapidly becoming the enclosure of choice for hotel applications. 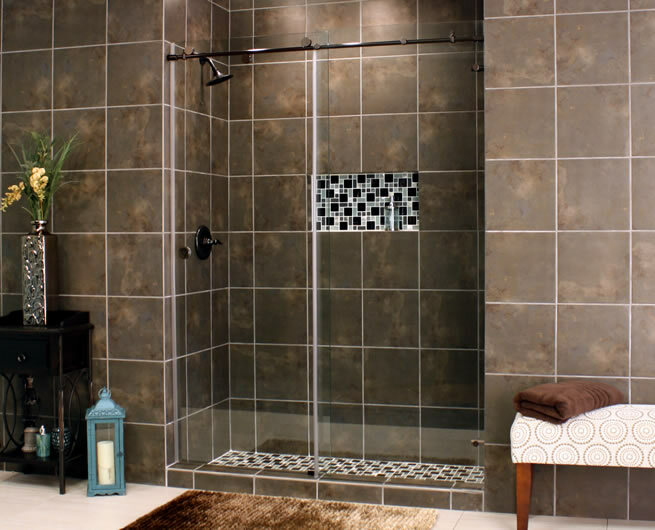 Our units can be configured with one or two return panels, and we make all our glass in-house allowing for custom sizing, glass options and configurations.